Learn how to use Social Media to become a proactive, differentiated and highly effective job seeker! With over 90% of hiring managers using social media to find and screen candidates, using social media to build a solid personal brand and search for a job is a must for the modern job seeker! 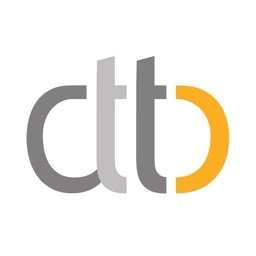 The App takes you through the critical steps to harness the power of the Internet to create a powerful personal brand, research and identify job opportunities, reach out and engage with target companies and hiring managers and land your dream job! 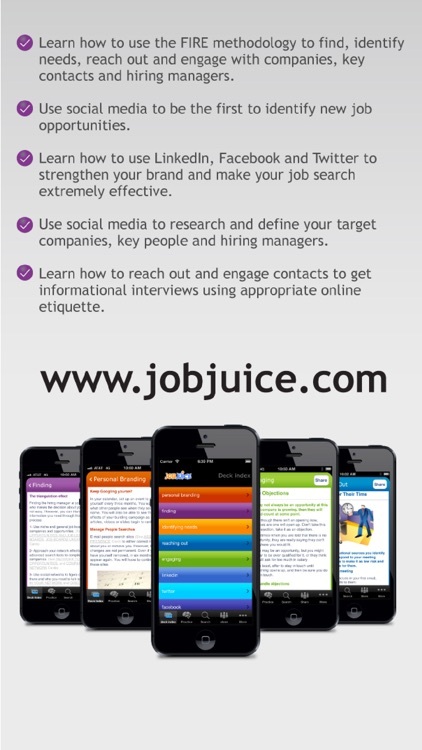 The Jobjuice Social Media Job Search App was developed in partnership with Joshua Waldman, Social Media expert, speaker, blogger and best-selling author. 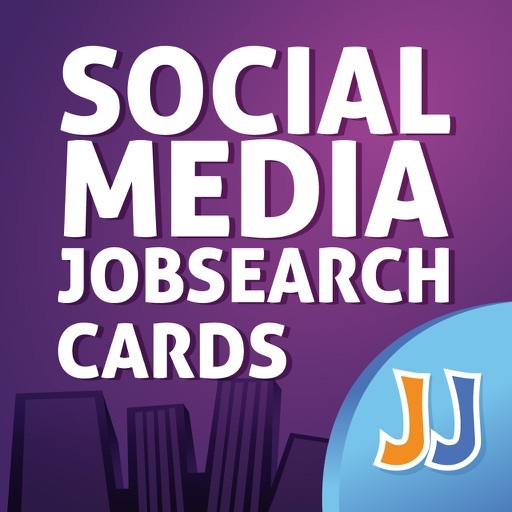 If you’re a student, recent graduate, changing careers, or are simply in job-search mode, the Jobjuice Social Media Job Search App is an indispensable tool to take your job search to the next level. 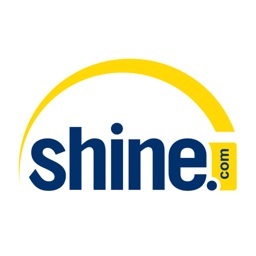 Finding and successfully engaging with potential employers via SM requires a specific SM job search strategy, learning to use a new set of online tools and following proper etiquette. This App has all you need, at your fingertips! 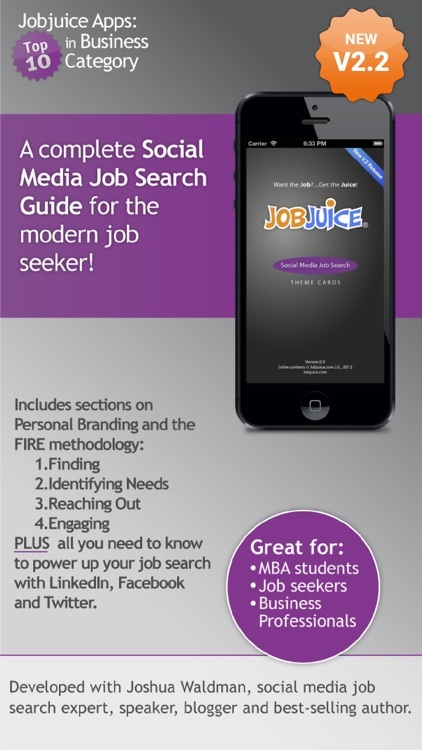 The App includes over 100 cards that use cross-referencing to reinforce the links between Personal Branding, the FIRE job search methodology and the key social media tools you will need in your job search. •Build a powerful and relevant personal brand based on the needs of your target companies and industries. •Use social media to research and define your target companies, key people and hiring managers to proactively identify job opportunities. 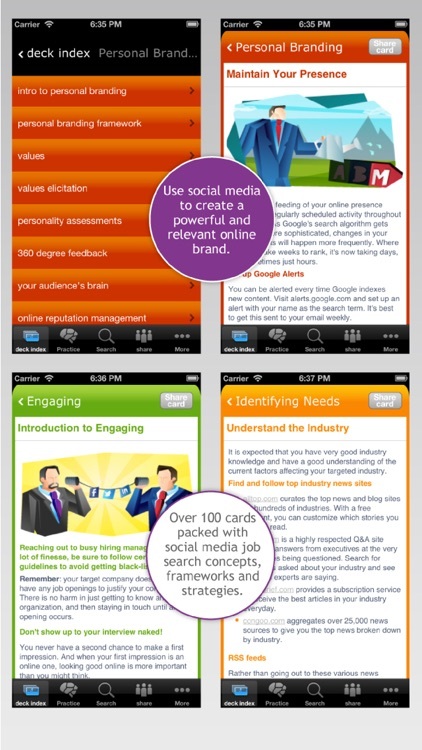 •Identify hiring managers’ needs and target your brand message to them based on social media based intelligence. 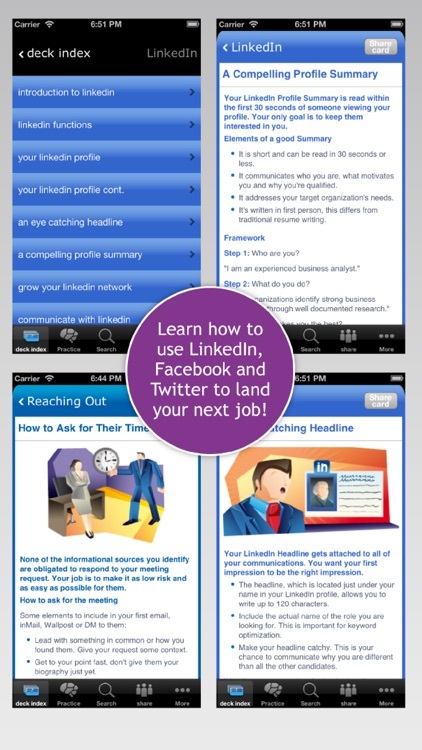 •Reach out and get informational interviews using social media to find interview sources. 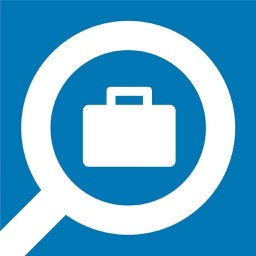 •Engage and contact hiring managers following appropriate online etiquette. •Get acquainted with key social media tools and features relevant to your personal branding and job search. 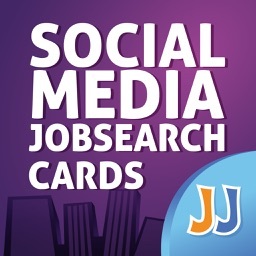 •Over 100 cards filled with Social Media Job Search concepts, templates, frameworks and strategies. 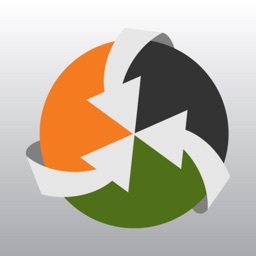 •Easy and intuitive navigation, color-coding and cross references. 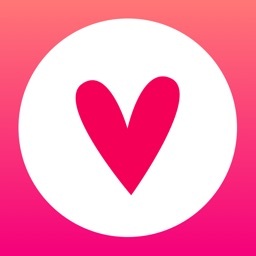 •Favorites and card grouping features for quick review. 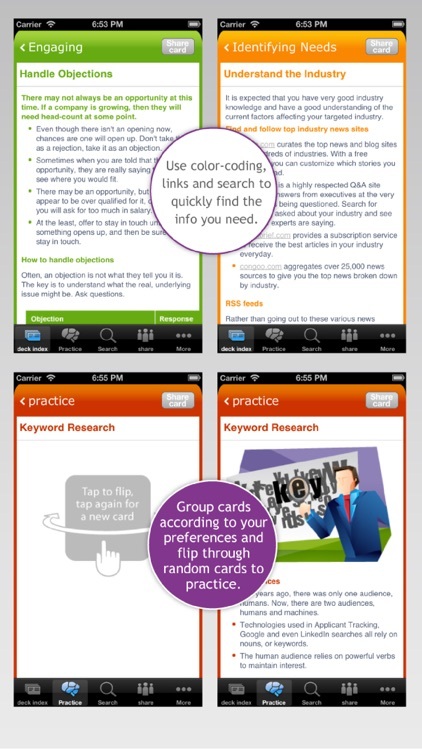 •Practice section to test your memory by flipping through random cards.